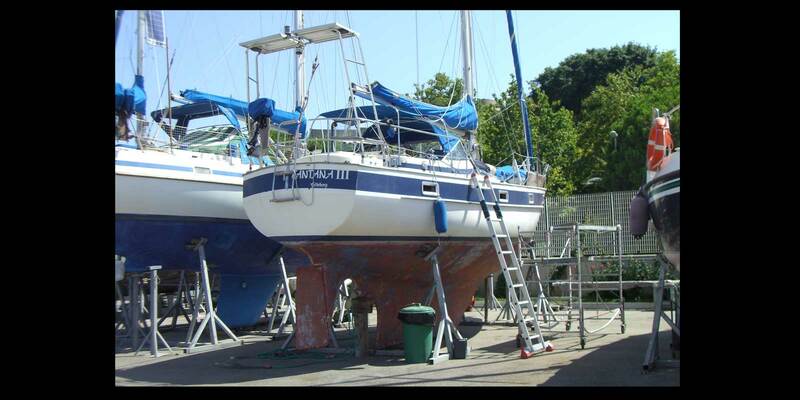 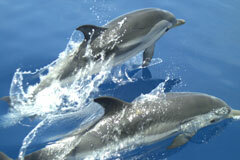 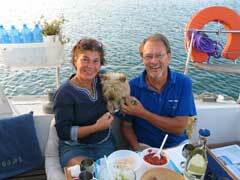 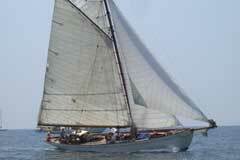 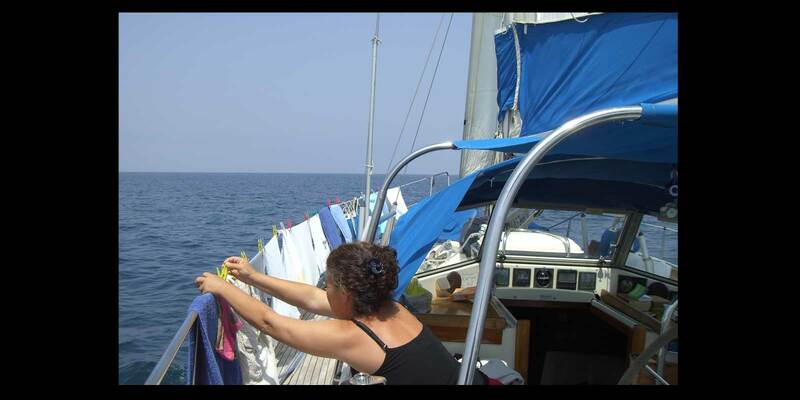 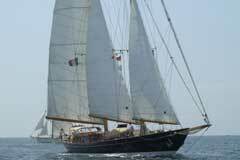 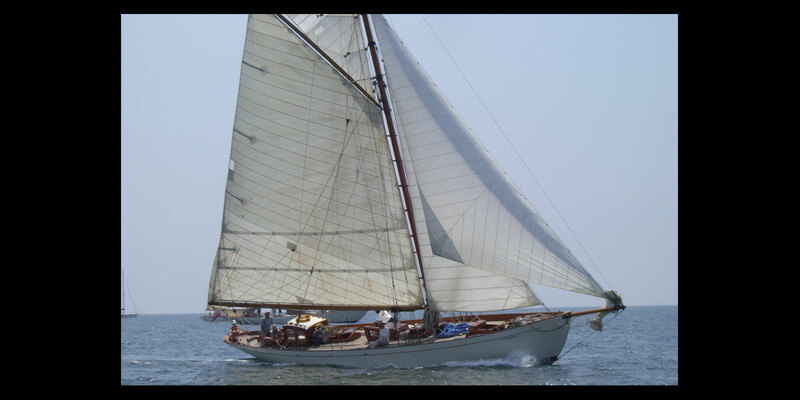 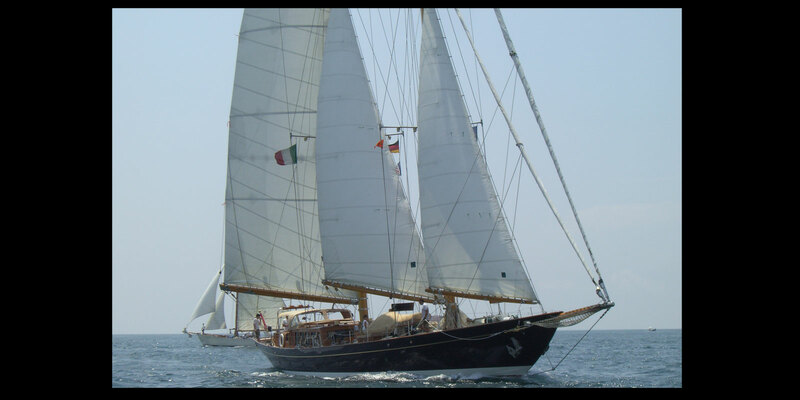 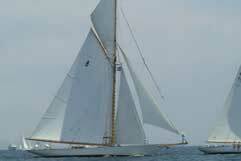 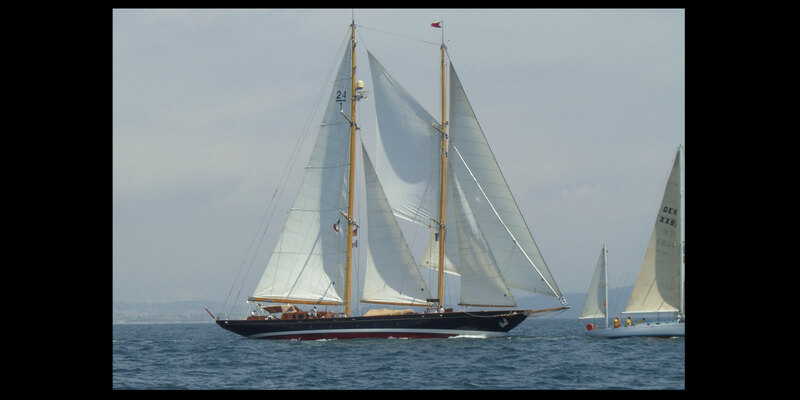 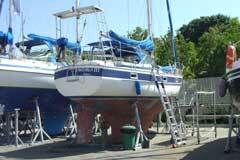 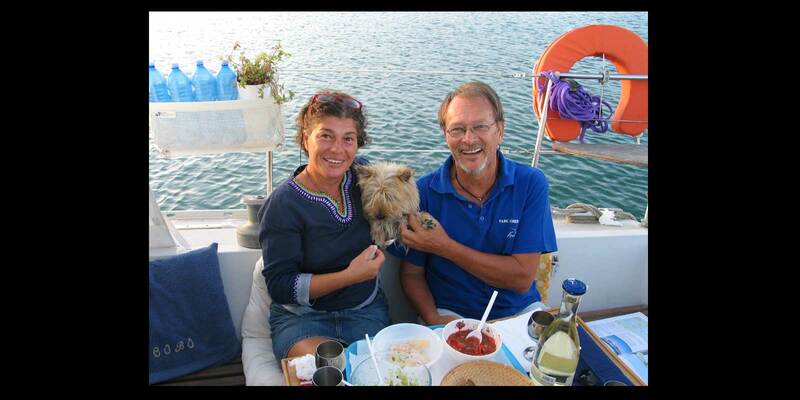 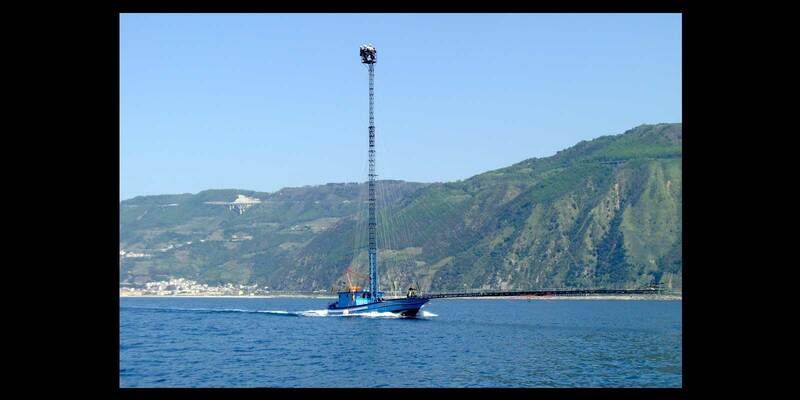 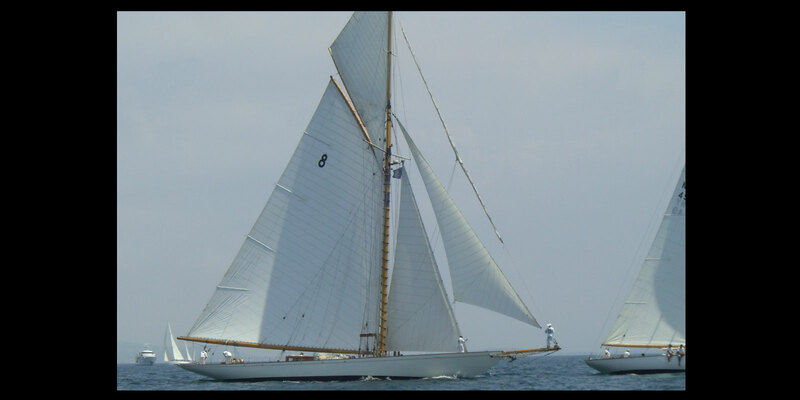 In end April 2009 we left our winterberth in Malta and started sailing north towards Rome. 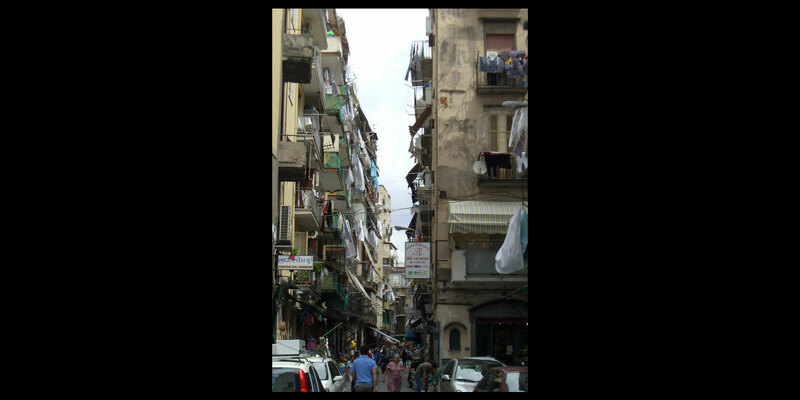 First stop was Siracusa in Sicily, one of our favorites. 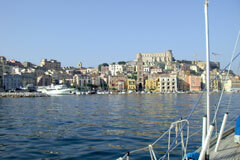 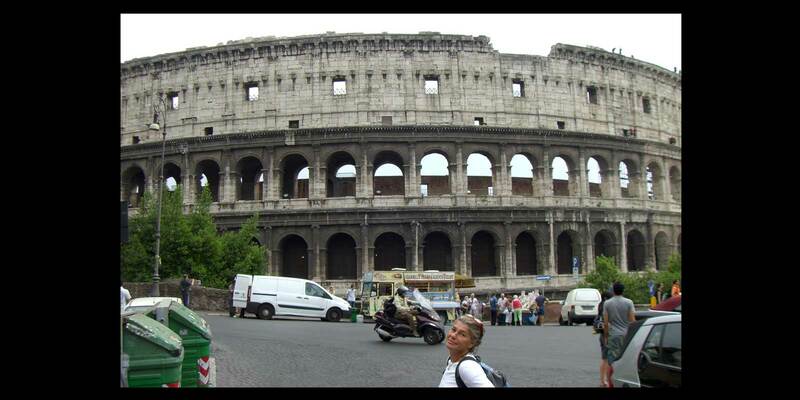 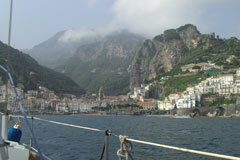 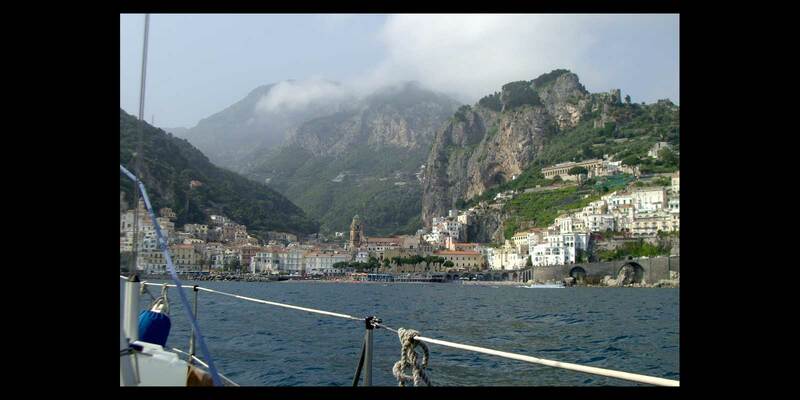 After Rome we plan sail around Sicily and Sardinia. 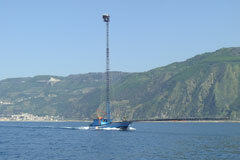 Please visit www.winlink.org (- Maps - User Position - SM6BXV) and find out our latest position. 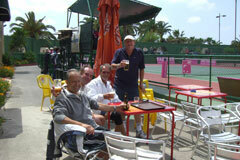 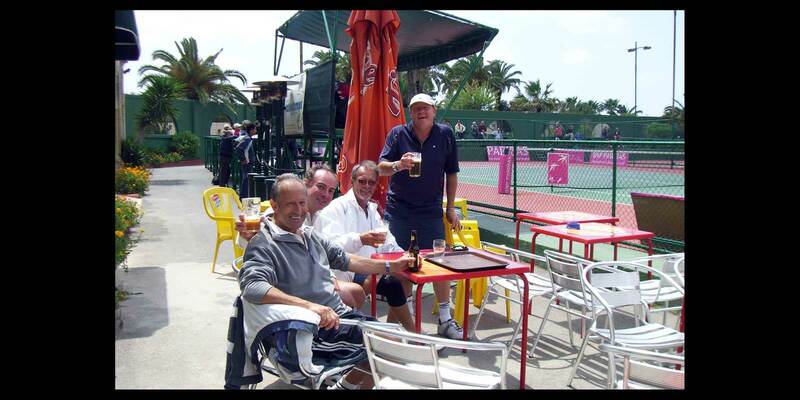 What we did in Malta winter time - tennis and beer ! 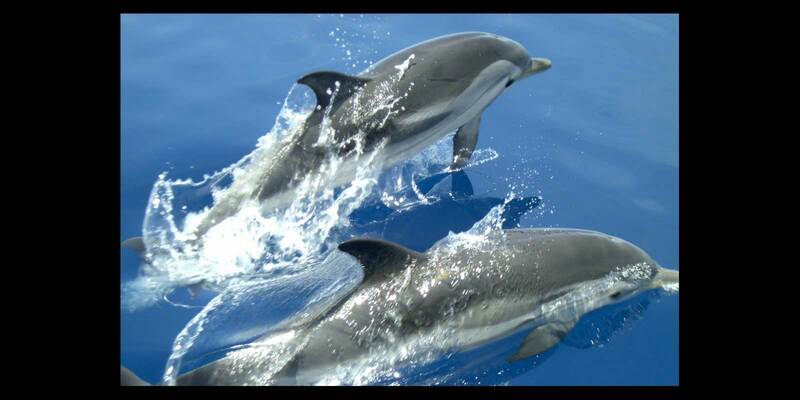 Great combination! 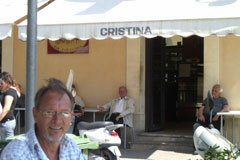 Christina bar - our favorite in Siracusa where we (I) often had caff'e corretto and studied the life (girls?) 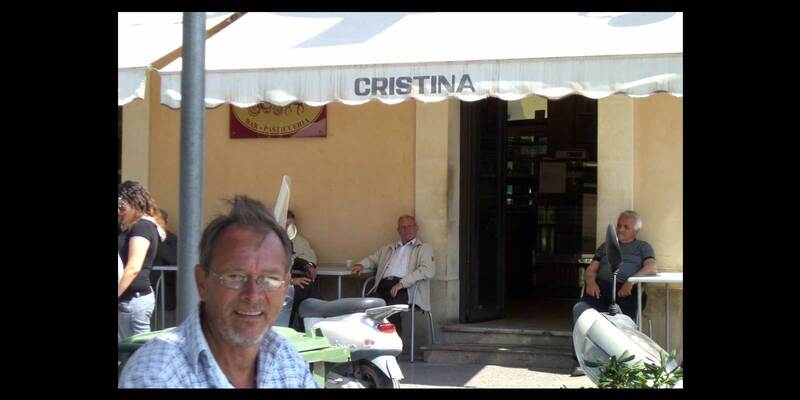 with the locals. 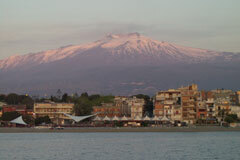 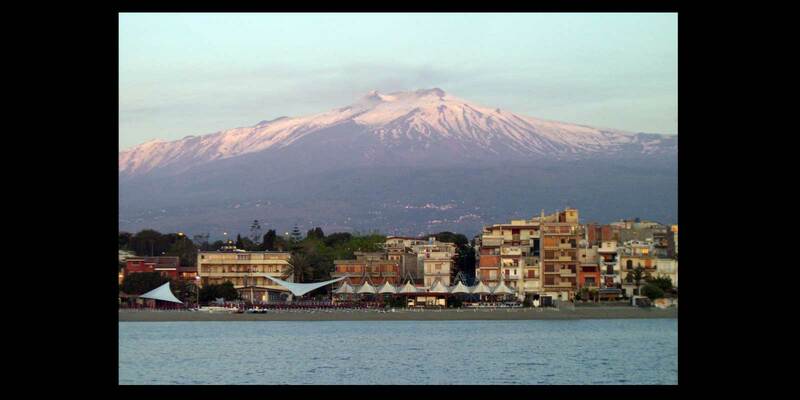 The vulcano Etna seen from sea side at sunset. 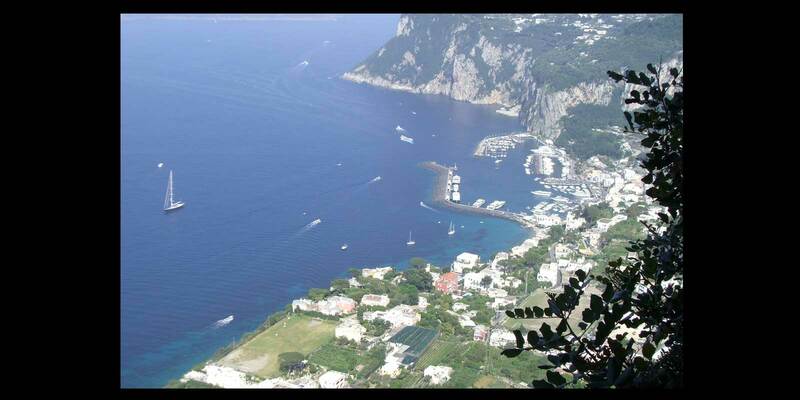 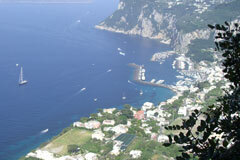 Capri - where your soul gets freedom and space. 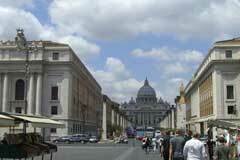 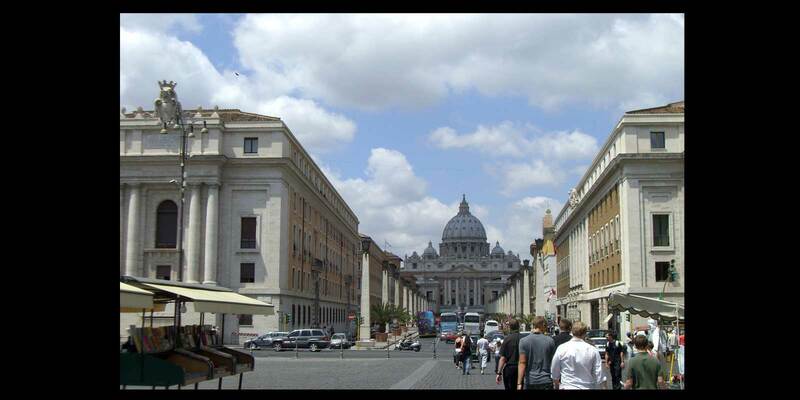 The Vatican - and the Pope - unfortunately he was not at home welcoming us. 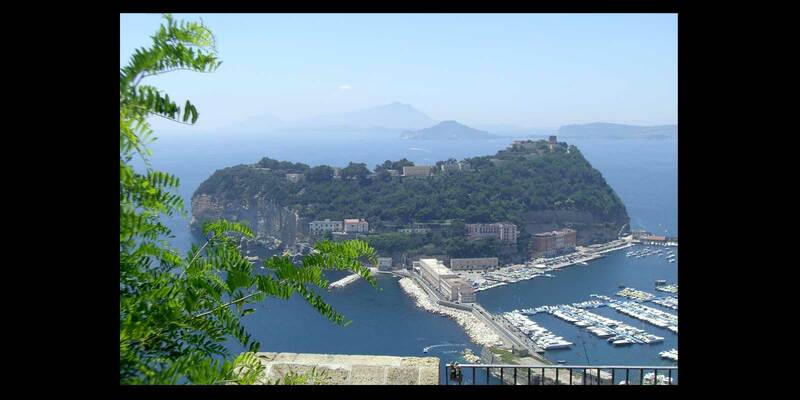 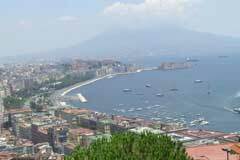 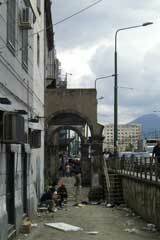 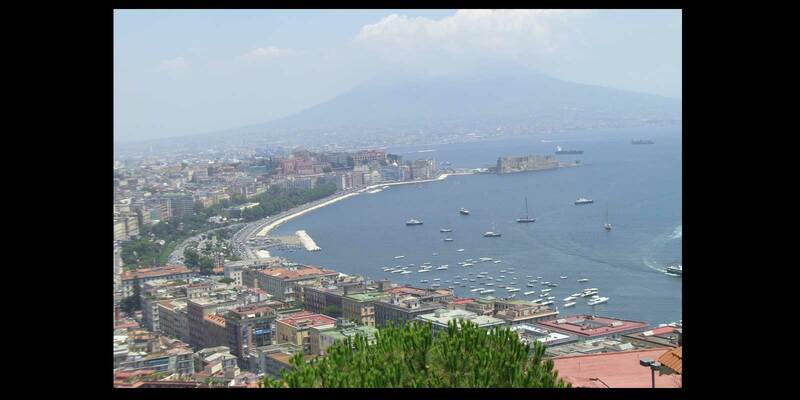 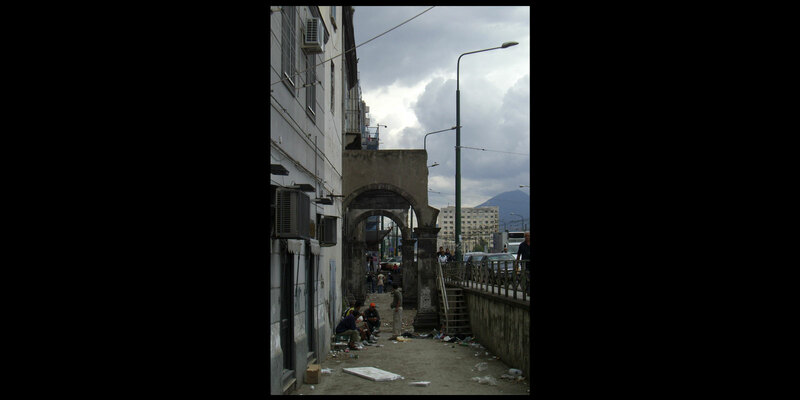 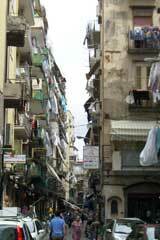 Naples (Napoli) - but also one of the most beautiful ? 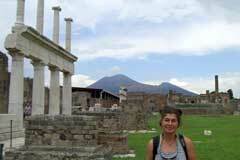 But Pompeii a highlight. 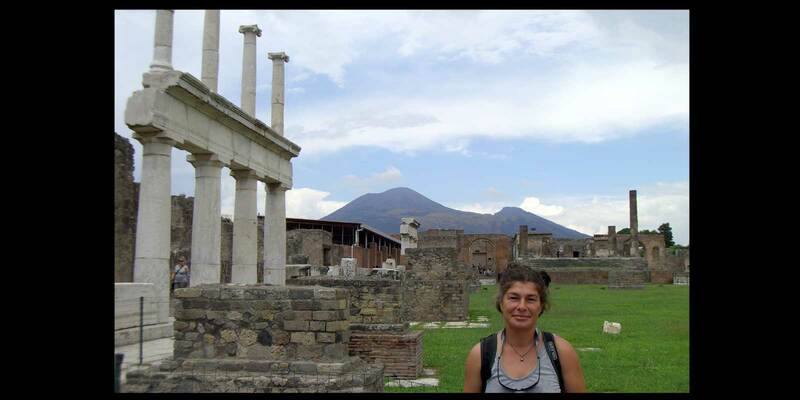 Here some ruins with Vesuvius in the background. 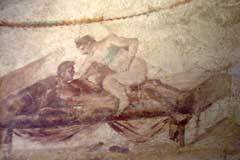 Pompeii - lots of interesting wall paintings ! 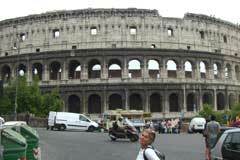 2000 years old ideas how to have fun. 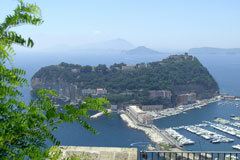 Isola di Nisida close to Naples. 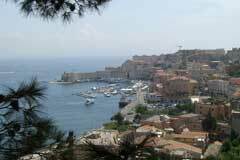 Lovely Gaeta, our base for 3 weeks in June, when exploring Rome and Naples. 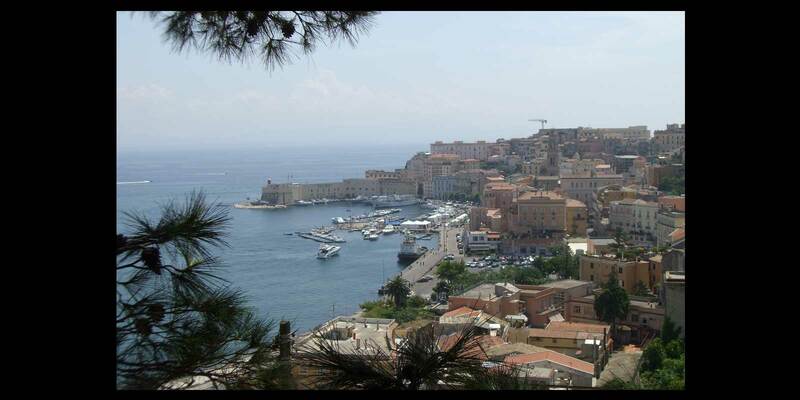 Cantana 3 for winter rest from Aug 2nd in Crotone, Italy. 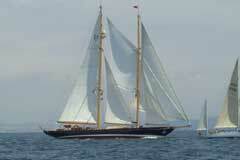 New adventures waiting us in Brazil ! 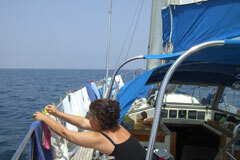 More info see next page. 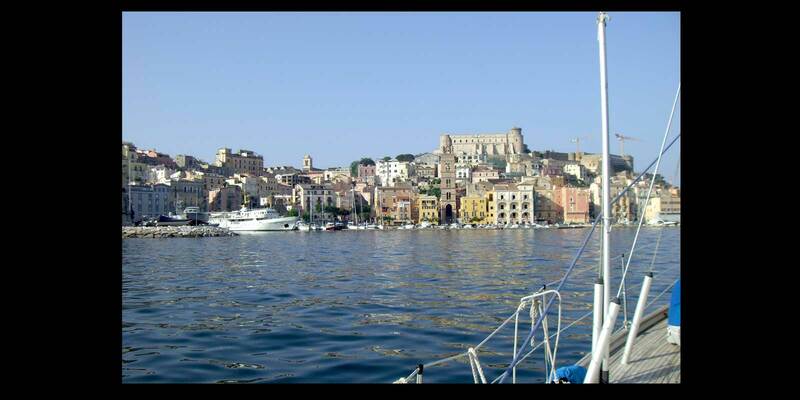 Celebrating in Gaeta onboard Sy Scobo.